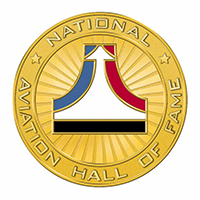 The National Aviation Hall of Fame (NAHF) has announced that the 2019 Combs-Gates Award “call for entries” is now open. The prestigious $20,000 cash award is presented each year to an individual or group for a project judged to be exemplary in the promotion and preservation of America’s air and space heritage. Submitted projects ideally spotlight one or more of the 241 men and women aviation pioneers that have been inducted into the Congressionally-chartered, non-profit NAHF. The 2019 award ceremony will take place during a special session of the National Business Aviation Association (NBAA) annual meeting and convention. The NBAA convention will be held October 22-24 in Las Vegas, NV and is the largest civil aviation event in the world. Officials from the NAHF and NBAA, alongside previous NAHF Enshrinees, will present the award. The judges of the Combs-Gates Award will independently review each award submission based upon criteria such as historical accuracy, creativity, potential for long-term impact and value to the NAHF mission of honoring America’s outstanding air and space pioneers. Winning applicants will be notified by August 25. 1996 Enshrinee Harry Combs established the Combs Award to encourage and support relevant historic research and preservation in aviation. The name of the honor was changed to the Combs-Gates Award a decade later, when John Gates and his sister, Diane G. Wallach, chose to commemorate their father’s dedication to historic preservation and study in aviation. The late Charles Gates, who passed away in 2005, partnered with Combs on several aviation businesses, including the Combs Gates FBO chain and Gates Learjet. Mr. Combs was instrumental in the growth and development of business aviation. It was therefore fitting when in 2003, the 100th anniversary of the first powered flight, the NAHF partnered with NBAA to host the inaugural Combs Gates Award presentation at the NBAA annual meeting and convention. Peggy Loeffler won the Combs-Gates Award in 2018 for her museum exhibit, “New England Women Take Flight.” 1994 Enshrinee Colonel Joe Kittinger, USAF (Ret), 2008 Enshrinee Mr. Sean D. Tucker, 2010 Enshrinee Mr. Clay Lacy, and 2014 Enshrinee Mr. Dale Klapmeier presented the award to Mrs. Loeffler with NBAA President Ed Bolen and members of the NAHF Board. 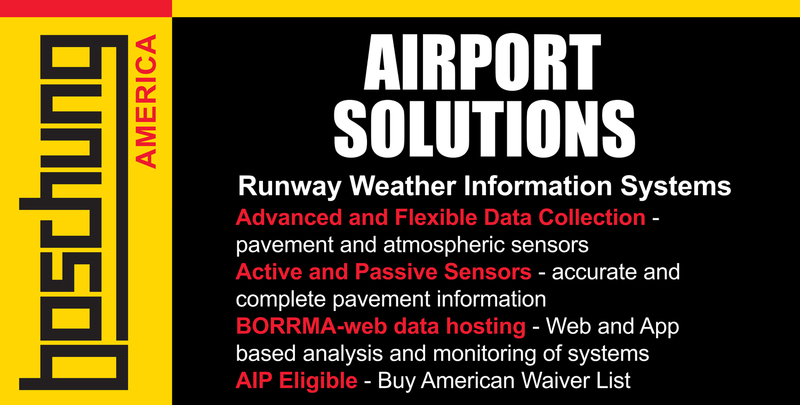 To learn more about the Combs-Gates Award or to apply, please visit www.nationalaviation.org.